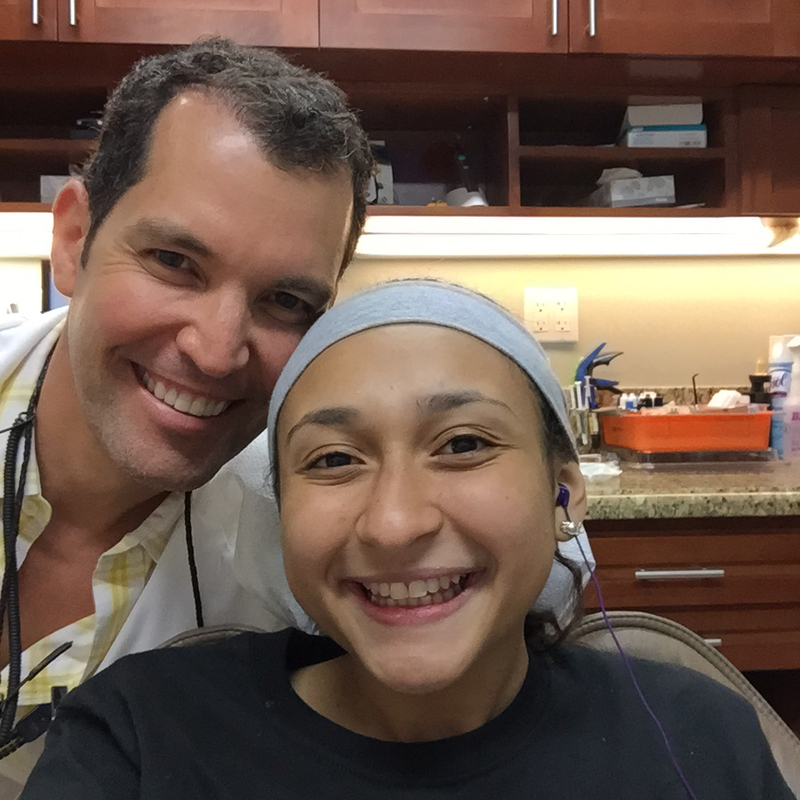 This page contains basic information about the benefits of tooth bonding, but it cannot tell you if tooth bonding is right for you. 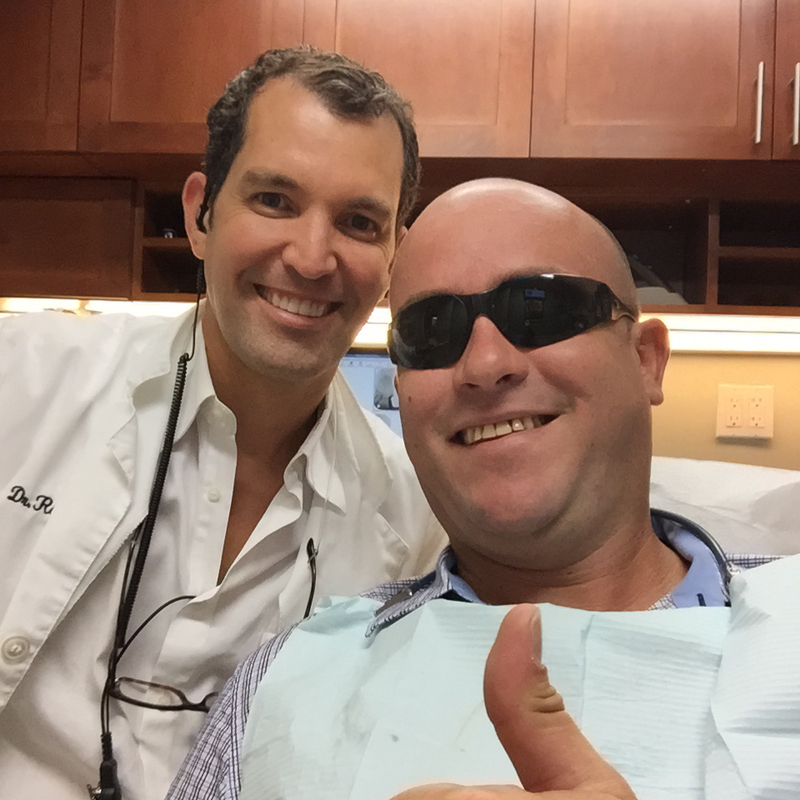 The best way to learn if tooth bonding is the right procedure for your dental problem is to schedule a consultation with the Miami cosmetic dentists at Miami Designer Smiles. 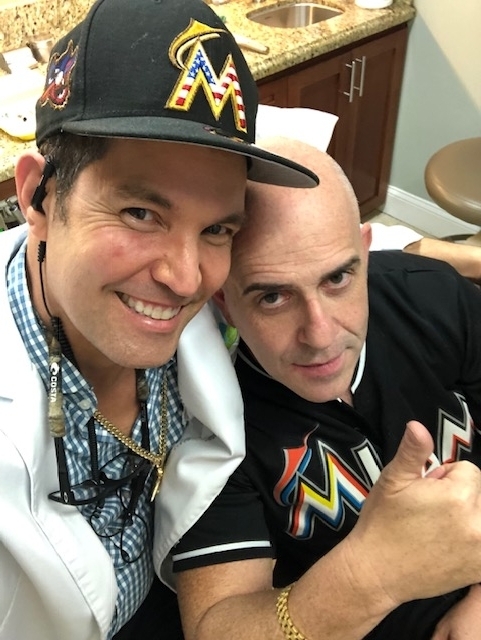 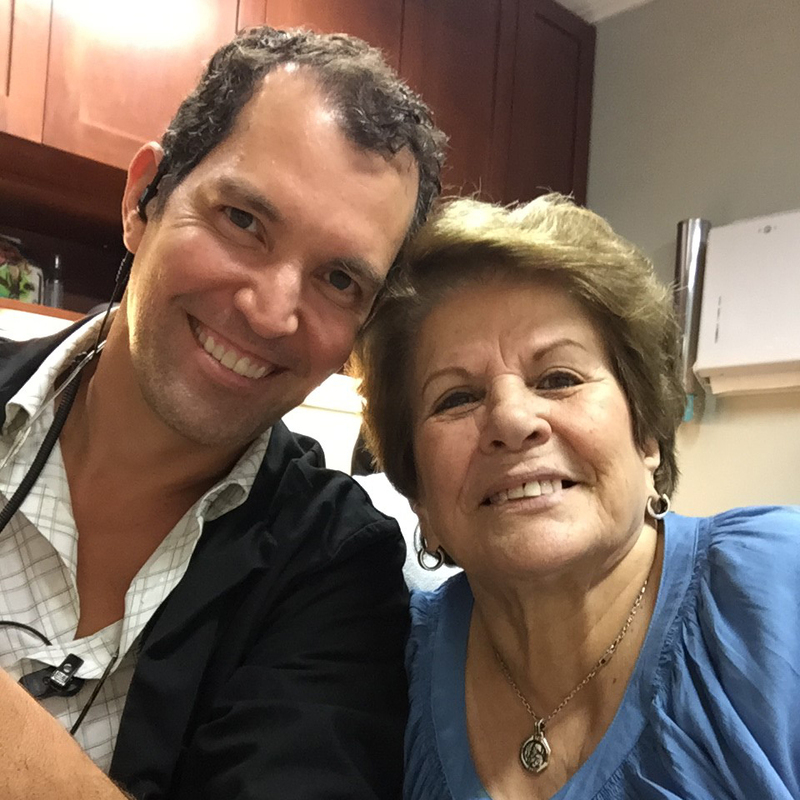 Both of the cosmetic dentists at Miami Designer Smiles, Dr. Raul Garcia and Dr. Conchi Sanchez-Garcia, have received advanced cosmetic dentistry training at the Las Vegas Institute for Advanced Dental Studies, and have extensive experience in using tooth bonding to give great results to our patients. 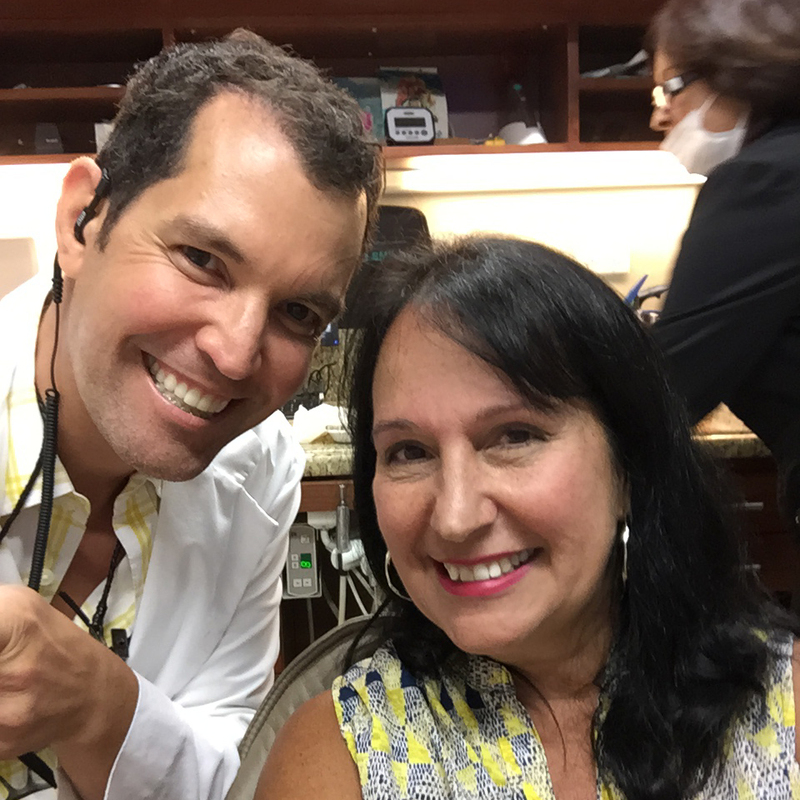 To learn more about our cosmetic dentists and how they can help you, please contact Miami Designer Smiles and schedule a consultation. 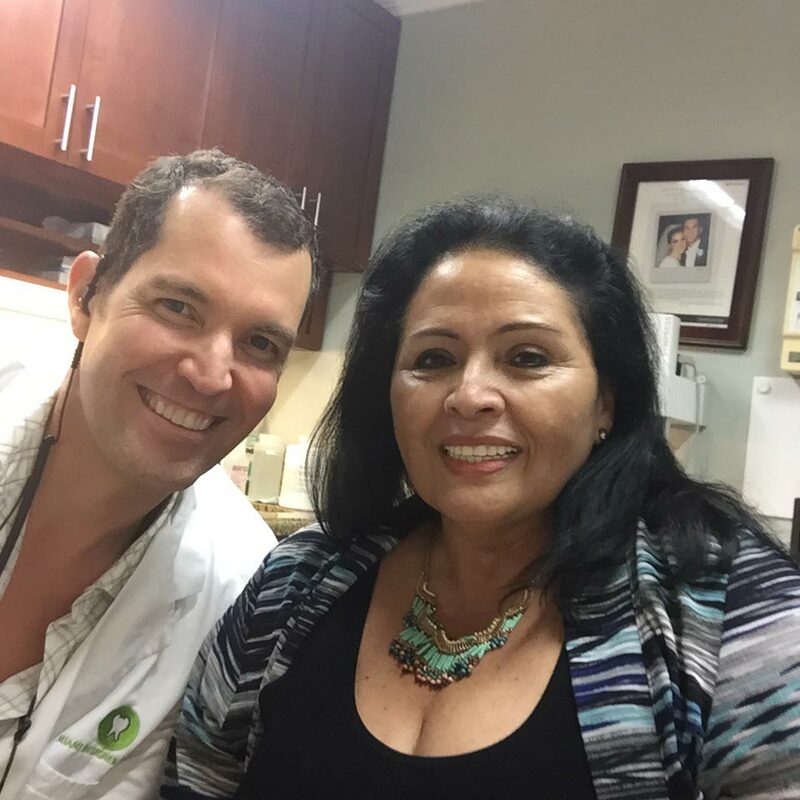 We proudly serve patients from Miami, Coral Gables and surrounding areas of Florida.